Whack! Whack! Whack! 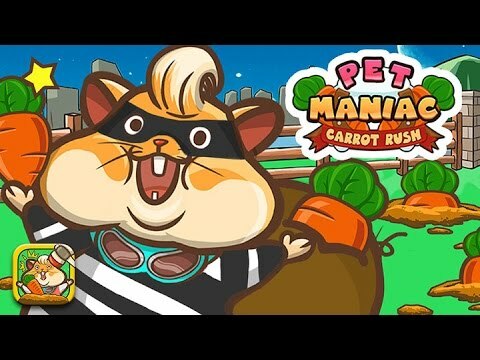 Whack the wacky carrot thief now! And please visit our official website or follow us on our social media page for more upcoming information with Game Maniac.